Create you account by filling in the form below. 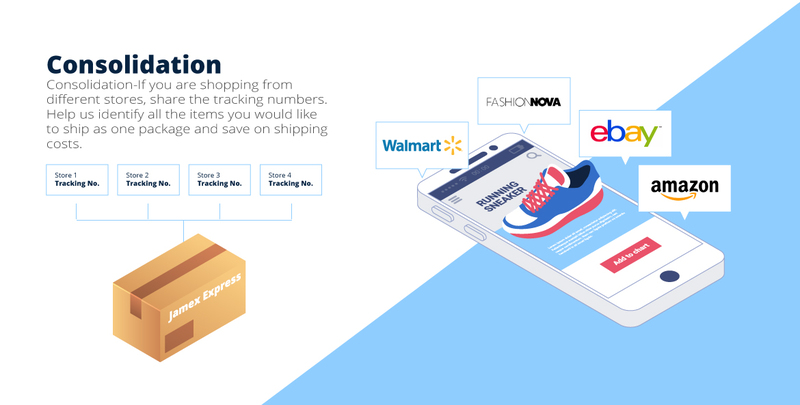 Online shopping culture is rapidly growing in Kenya where about one out of every four consumers browse for fast moving consumer goods brands and services online. Majority of the shoppers prefer US-based online retailers because of quality and variety being offered. Most of these retailers do not ship internationally. 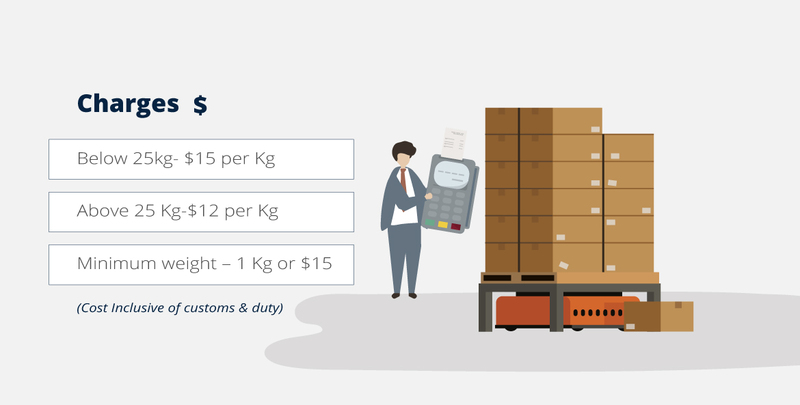 At James Express (K) Ltd we offer a reliable shipping and delivery experience at a fair cost. We approach every need of our customer with utmost flexibility because we concentrate not on the processes but the end result which is proper delivery of the shipment. 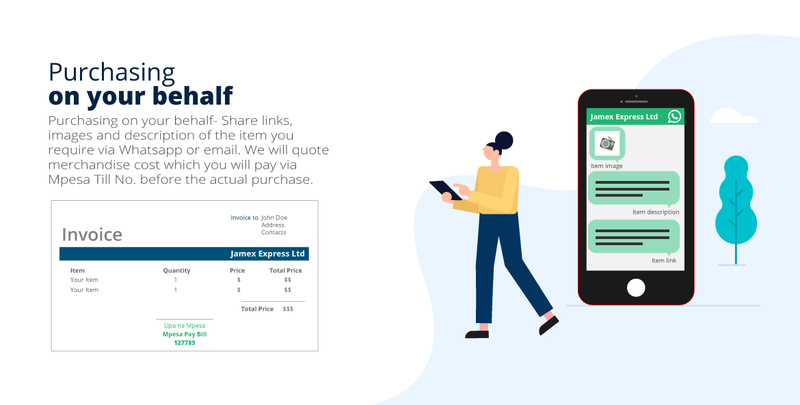 Jamex Express (K) Ltd is committed to provide the highest levels of services as well as providing innovative solutions to meet customers changing shipping needs with complete transparency in the most cost-effective manner, thereby building lasting commitment and long-term relationship with its customers and partners. Jamex Express (K) Ltd has provided a high quality, cost-effective level of service to individuals and corporate for over 10 years - our flagship business, Titan Impex LLC was originally founded 10 years ago. Our specialty is provision of Air and Sea shipping from United States of America (USA) to Kenya. Based at our New Jersey location, our main operating facility which is conveniently situated close to many major sea ports and airports providing you not only with a centralized point of contact, but also one that covers the United States. Our distribution point in the capital of Kenya Nairobi also serves as a perfect epicenter for delivery to all other towns in Kenya. Both our locations are staffed with representatives who can personally help to better your shipping experience. My stuff came on time and intact .... kudos guys keep it up. My goods arrived in perfect condition and in good time. Thank you so so much Jamex Express for the quality service. You shipped my kindle fire from amazon USA store, and I got it in good condition. Thank you so much. You are very effective and true to your timelines. The service is on point! Got my items as expected! Never disappoints. Great customer service. I ordered some lotions and body splashes online on bath and body works website and they linked up with Jamex in new jersey. Jamex delivered what I had ordered on time and on the day they said they would.the items were delivered exactly as I had ordered!!! !use these guys they are reliable!! I have used Jamex a few times and I have been impressed with their services. Got my golf clubs and gear as ordered. I would recommend them anytime. Our specialty is provision of Air and Sea shipping from United States of America (USA) to Kenya. Go to Amazon, eBay, Bath & Bodyworks,Walmart, Fashionova, Lacoste, Asos, Macys, Target, The Home Depot or any online store and buy goods. Share links,images and description of the item you require via Whatsapp or email. We will quote merchandise cost which you will pay via Mpesa Till No. before the actual purchase. 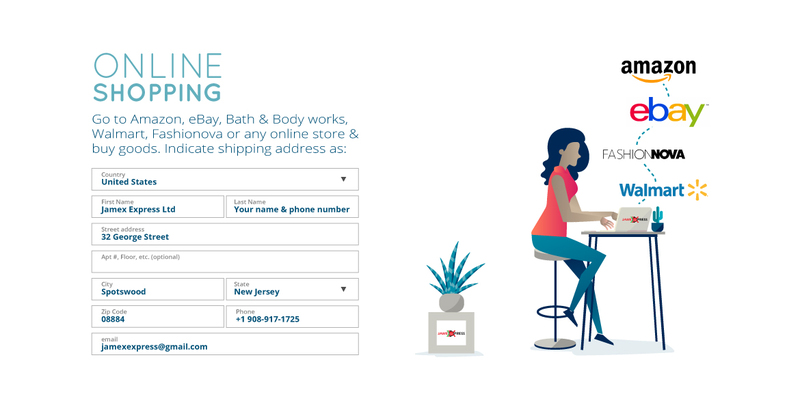 If you are shopping from different stores, share the tracking numbers. 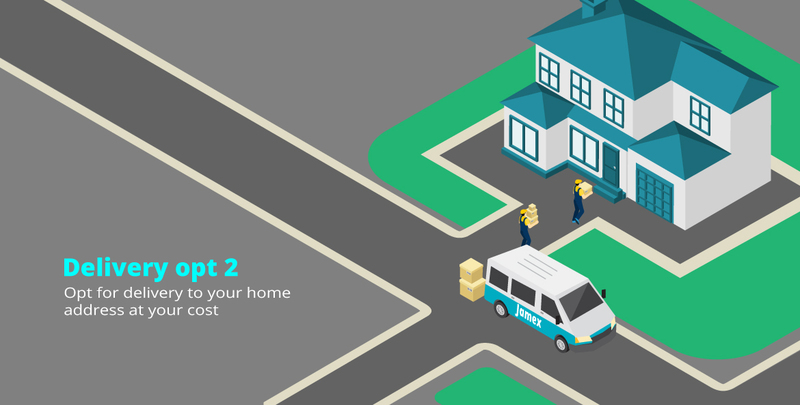 Help us identify all the items you would like to ship as one package and save on shipping costs. 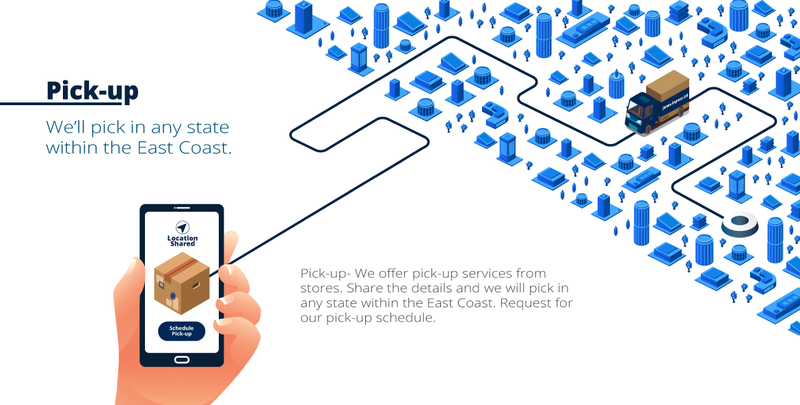 We offer pick-up services from stores. Share the details and we will pick in any state in America within the East Coast. For better service please request for our pick-up schedule. Once we receive your package at our warehouse, we will quote for shipping payable before collection in Nairobi. 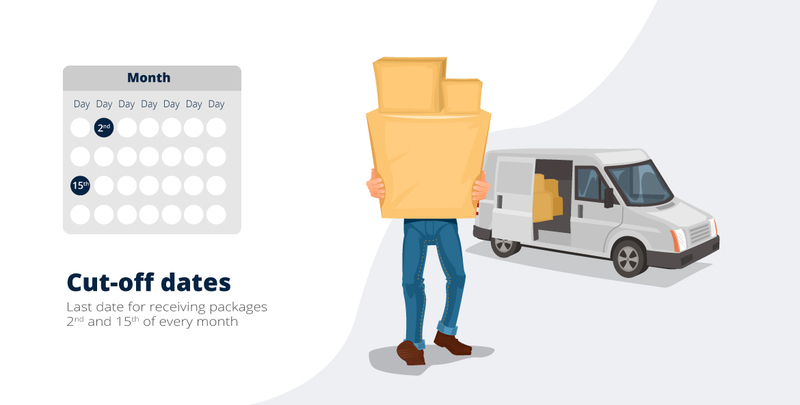 Last date for receiving packages are 2nd and 15th of every month. 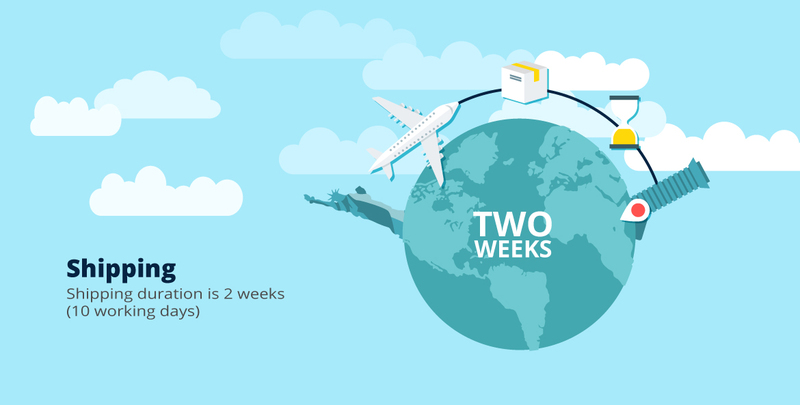 Shipping duration is 2 weeks(10 working days). 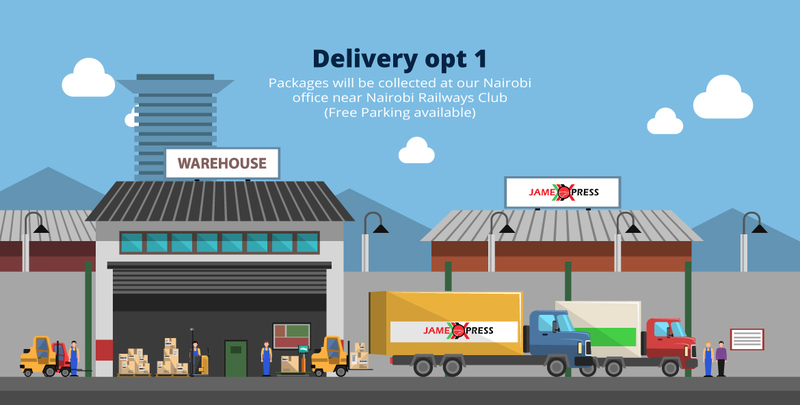 Packages will be collected at our Nairobi office near Nairobi Railways Club(Free Parking available) or opt for delivery to your home address at your cost. In our pursuit of service excellence, we have identified key criteria to ensure that service expectations are not only fulfilled, but also exceeded. We take a proactive approach to operating as a good corporate citizen by incorporating business best practices into our model that favor social and environmental responsibility. To be an industry leader and most trusted company both nationally and internationally in the field of shopping online in US and shipping via Air and Sea to Kenya. We aspire to ship your cargo from US to Kenya securely and in a timely fashion. To constantly exceed customer expectations by providing a superior shipping experience. 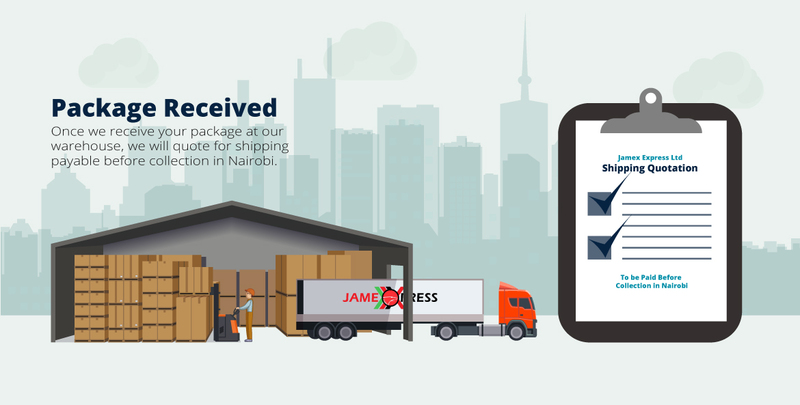 Jamex Express (K) Ltd is committed to provide the highest levels of services as well as providing innovative solutions to meet customers changing shipping needs with complete transparency in the most cost-effective manner, thereby building lasting commitment and long-term relationship with its customers and partners. We promote honesty, transparency, integrity as well as willingness to listen, learn and develop one’s self. We encourage new ideas, creativity, and innovative approaches to continuously improve our services and our way of working. We foster collaboration and respect, and we aim to leverage each person’s competencies for the benefit of the company. We approach every need of our customer with utmost flexibility because we concentrate not on the processes but the end result which is proper delivery of the shipment. Jamex Express (K) Ltd has provided a high quality, cost-effective level of service to individuals and corporate for over 10 years - our flagship business, Titan Impex LLC was originally founded 10 years ago. Be the first to hear about our latest updates.